Young-looking real estate agents often report that dressing in a suit and tie helps deter questions about their age and experience. The way you dress (and dressing up) can say a lot about your capabilities as a real estate agent, and how much your clients can trust your expertise. 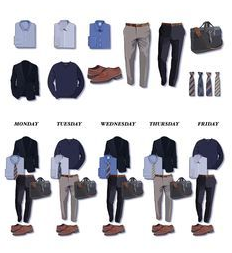 Business casual is a safe bet – not sure where to start? This is a great example of “less is more”. Heavy jewelry and strong perfumes are fun expressions of your personal style, but may not mesh well with such a client-facing job. Same with over-the-top colors or funky ties - your goal is to be as “neutral” as possible and let your professionalism do the talking. Don’t forget – this concept of simplicity and neutrality can apply to your online brand as well! Take a look at our tips for being a successful real estate agent using personal branding online. While business casual is a good go-to, your focus should be blending in. Not every situation you will be in requires the same dress code! 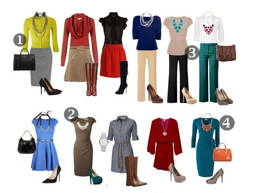 Dress similarly to your prospective client – if you are showing a downtown city loft, dress sharply and fashion forward. If you are showing a ranch with a sprawling backyard, you may want to dress down just a touch for practicality. Mirroring your client’s style may seem odd, but it also makes you more relateable in your first impression to them. We know first impressions can be tough. 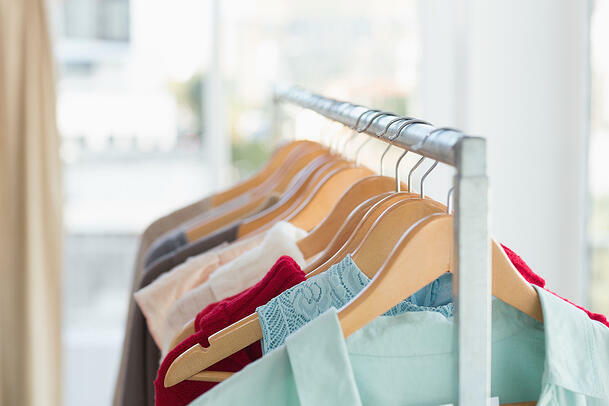 Use these easy guidelines to step up your dress code as a real estate agent.